In this list of the best whiskey brands, we have sourced the best of the best in whiskey brands from around the world. From American bourbons to Scotch whiskeys to up and coming Japanese whiskeys, the whiskeys on this list are sure to please. And, whether you are new to the whiskey world or would consider yourself an expert, the whiskeys on this list are sure to have something for you. The other great thing about the whiskey brands on this list is that some of them have multiple types and flavors of whiskey to offer. So not only is this list going to introduce you to some world-class whiskey brands, but you will also get to experience some of the different bottles that each brand has to offer. As a side note, some of these brands on this list spell whiskey without an “e” in it. 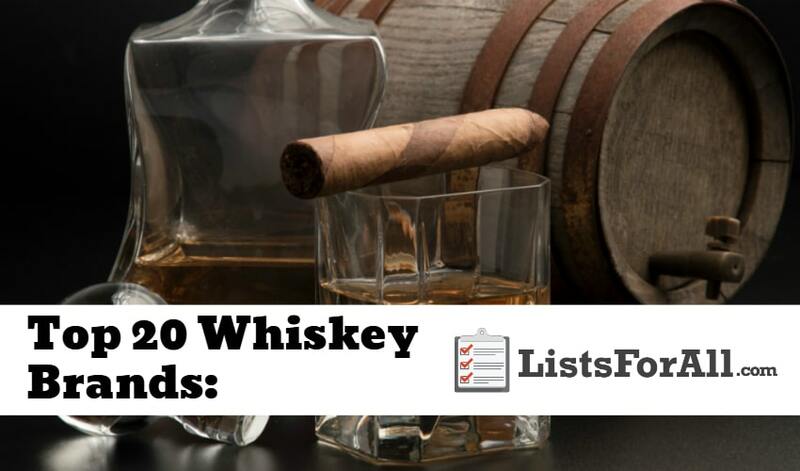 For simplicity sake, this list will use an “e” in each spelling of the word whiskey. For even more alcohol know-how, check out our list of the best vodka brands and best-mixed drink recipes. 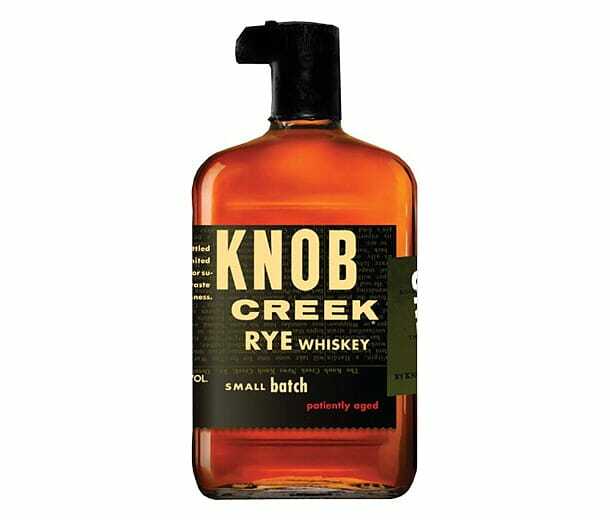 About Whiskey: Knob Creek offers several different quality whiskeys to choose from. A crowd favorite though is their small-batch, straight rye whiskey. It is strong at 100 proof and is accompanied by a rich and dark taste that is enjoyed by many. For a really unique tasting whiskey, give their Smoked Maple Bourbon a try. Knob Creek is going to be a great whiskey to keep on hand for when guests come over. About Whiskey: With a variety of both pure and blended whiskeys to choose from, Nikka is going to offer something for all whiskey lovers. Considered the “Father of Japanese whiskey” Nikka Whiskey has a long history of excellence. Also, Jim Murray scored a previous batch of Nikka whiskey a whopping 95 points in his Whiskey Bible. So, if you have not tried Japanese whiskey yet, Nikka is a great place to start. About Whiskey: This whiskey comes from five different barley malts and is considered a house style whiskey. It contains flavors of dark fruits, chocolate, pastries, caramel, and raisins. Westland American Single Malt Whiskey is made in Washington State and is a must try for any whiskey fan. 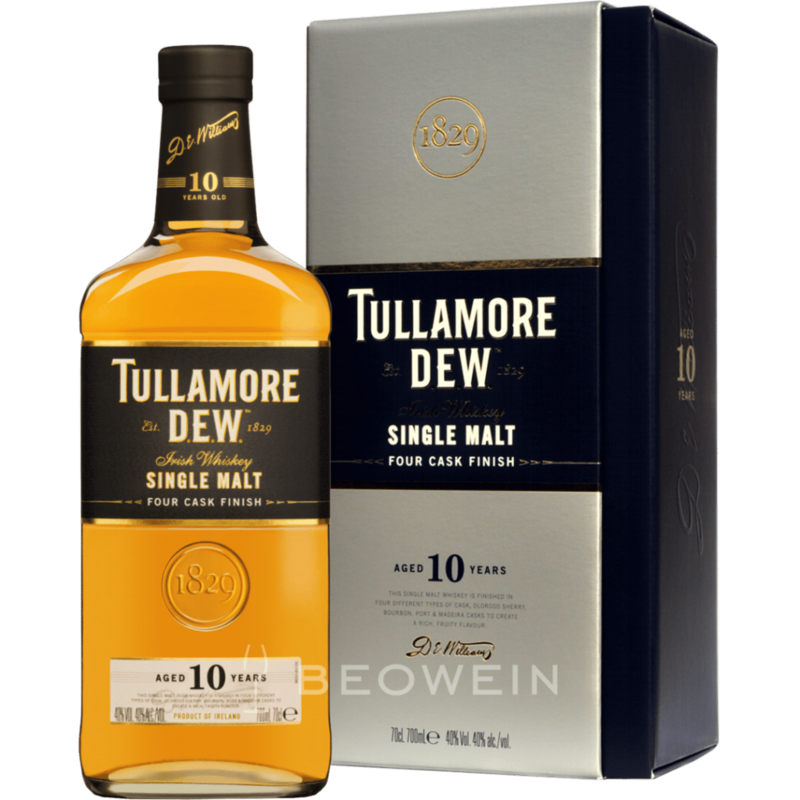 About Whiskey: The “Power of Three” is the Tullamore D.E.W. motto. 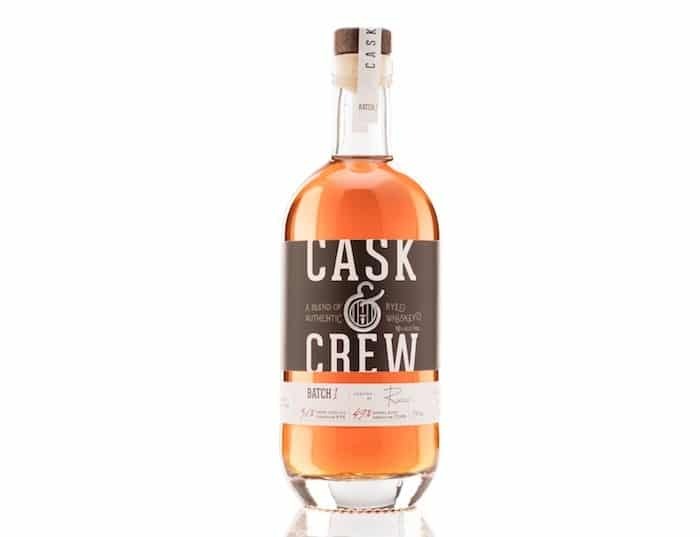 This comes from their use of three types of grain, a triple distillation process, and a blend of three Irish whiskeys. With the uniqueness of the taste, you will be coming back to Tullamore D.E.W. regularly for a good sipping whiskey. About Whiskey: A Gold Winner at the 2016 World Whiskies Award, the Thomas H. Handy Kentucky Straight Rye Whiskey is an outstanding American rye. Distilled by the Sazerac Company, this rye whiskey has quickly become a fan favorite. 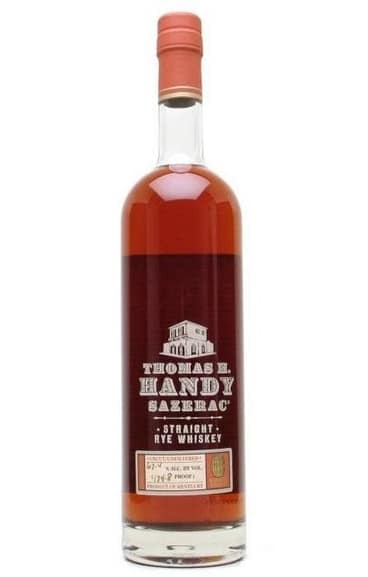 So if you are in the market for good American rye, the search begins and ends with the Thomas H. Handy. About Whiskey: Have you ever had a Walnut Toffee whiskey? How about a Ginger Spice or Orange Roasted Whiskey? Well, with Cask & Crew you can try all of these great flavors as well as their smooth and tasty original blend. All of these whiskeys are going to consists of a blend that is 51% Canadian rye and 49% Kentucky corn. This combination pairs together for an incredibly smooth drink. 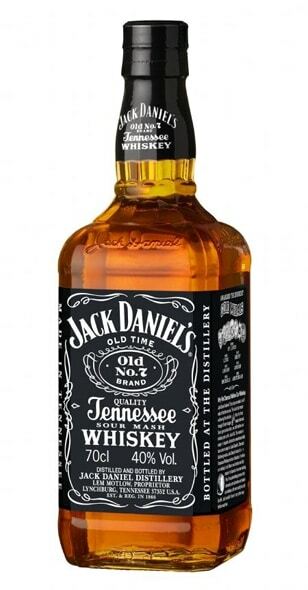 About Whiskey: When you talk about American whiskey, you can’t get far without bringing up Jack Daniel’s. It is distilled in Lynchburg, TN and is known for its smooth taste. A typical drink that Jack Daniel’s is mixed with is Coke or Ginger Ale, but it also has a great flavor to be sipped on as well. About Whiskey: WhistlePig offers a variety of excellent whiskeys to choose from. One that really stands out though is their 15 Year Straight Rye. Among other accolades, it scored a 97 with Wine Enthusiast. This 92 proof straight rye whiskey is going to be perfect for sipping. Whether you choose the 15 Year Straight Rye whiskey though or another, make sure that you give WhistlePig a try. About Whiskey: If a high-quality seaside malt is what you are after, look no further than Bowmore. 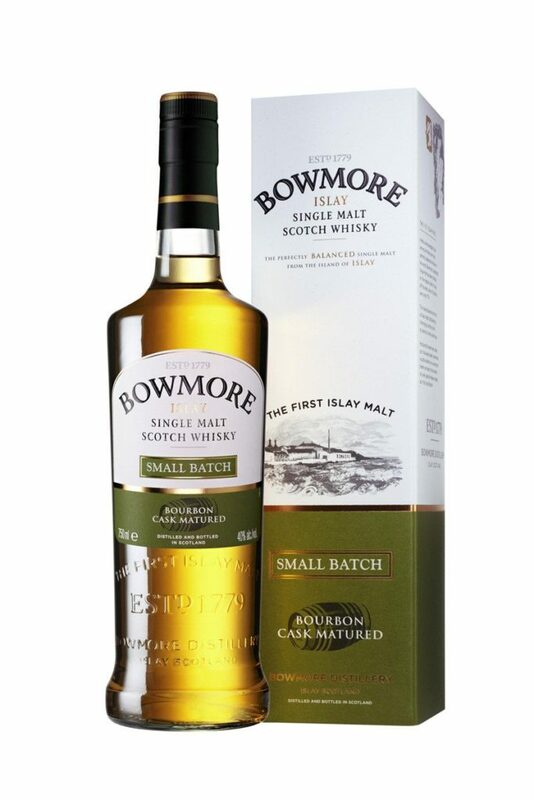 Robust and full-bodied, but also distinctive from the other seaside malts, Bowmore features an almost rum-like note mixed in with the typical peat, smoke, and iodine flavors. For a special and unique whiskey, Bowmore is the way to go. About Whiskey: This whiskey is a blend that consists of young rye and aged rye. Using the older rye in the mixture allows for a softer and sweeter character in the whiskey. 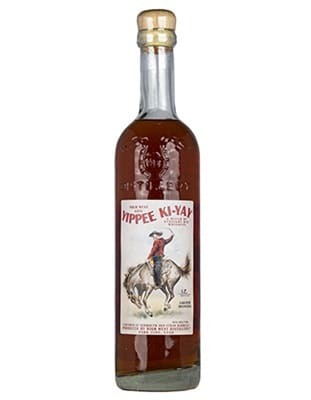 High West Yipee Ki-Yay Rye Whiskey is from the Indiana and Kentucky region, and after you give this whiskey a try, it will be one that you come back to regularly. About Whiskey: Glenlivet offers an excellent array of whiskey options. You can even choose from a whiskey that has been aged for over 50 years. 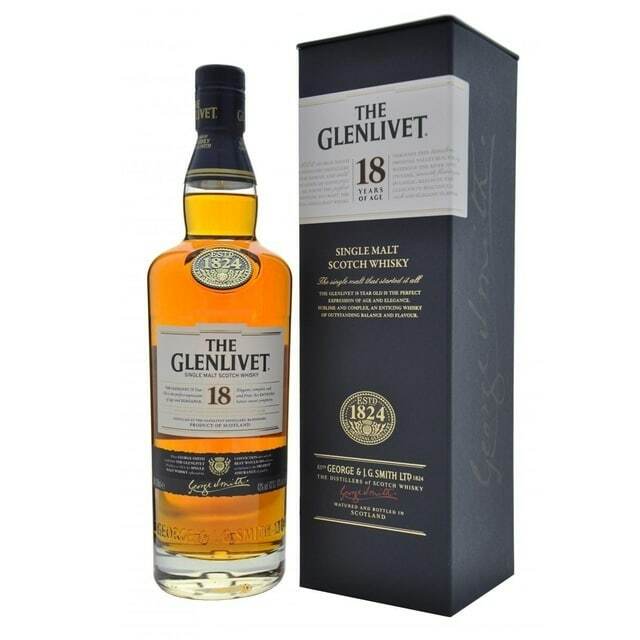 One of their most awarded whiskeys though is the Glenlivet 18-Year-Old. This Speyside single malt Scotch whiskey is the winner of two gold medals in the International Wine and Spirit Competition, among other awards. Having been around since 1824 and amassing awards left and right since you really can’t go wrong with anything that Glenlivet offers. About Whiskey: From Sherry Oak to Triple Cask Matured to The Master Decanter Series, The Macallan is a whiskey drinkers oasis. The Macallan was founded in 1824 and was one of the first distillers in Scotland to be legally licensed. Founded on outstanding quality, they are continuing on that path today. 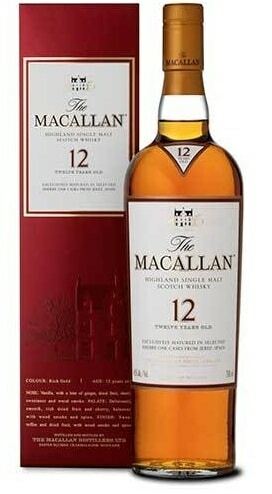 So consider a bottle of The Macallan the next time you are in the mood for a quality whiskey. About Whiskey: Johnie Walker is one of the most popular Scotches in the world. Within their brand, they distinguish their different types of whiskeys with different colored labels. 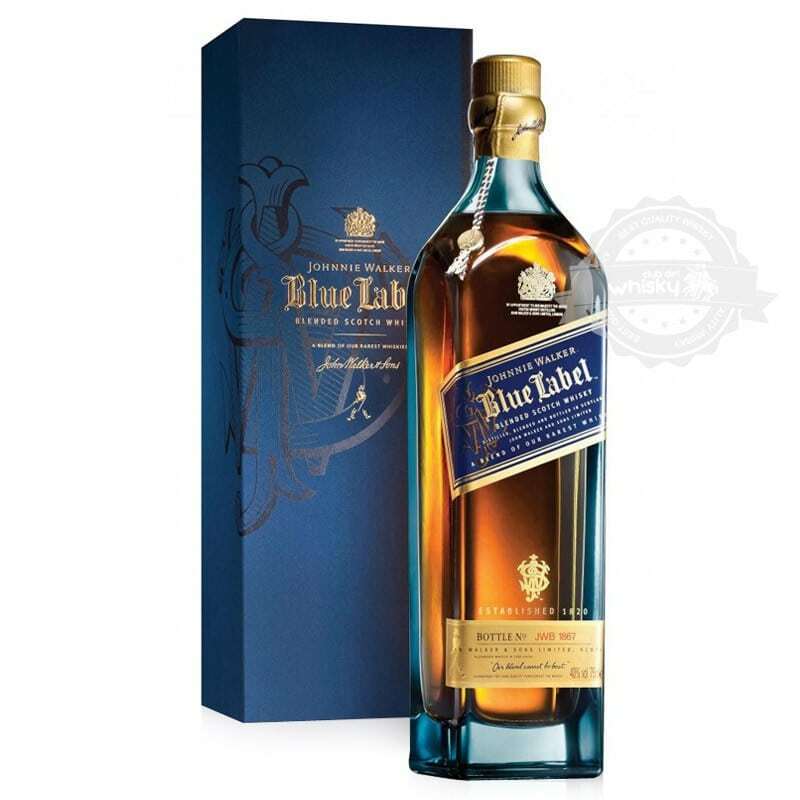 Their Blue Label is particularly famous as it is a super-premium blend of malt and grain whiskeys. However, you really can’t go wrong with any of the Johnnie Walker labels though as they are all full of flavor and very smooth. 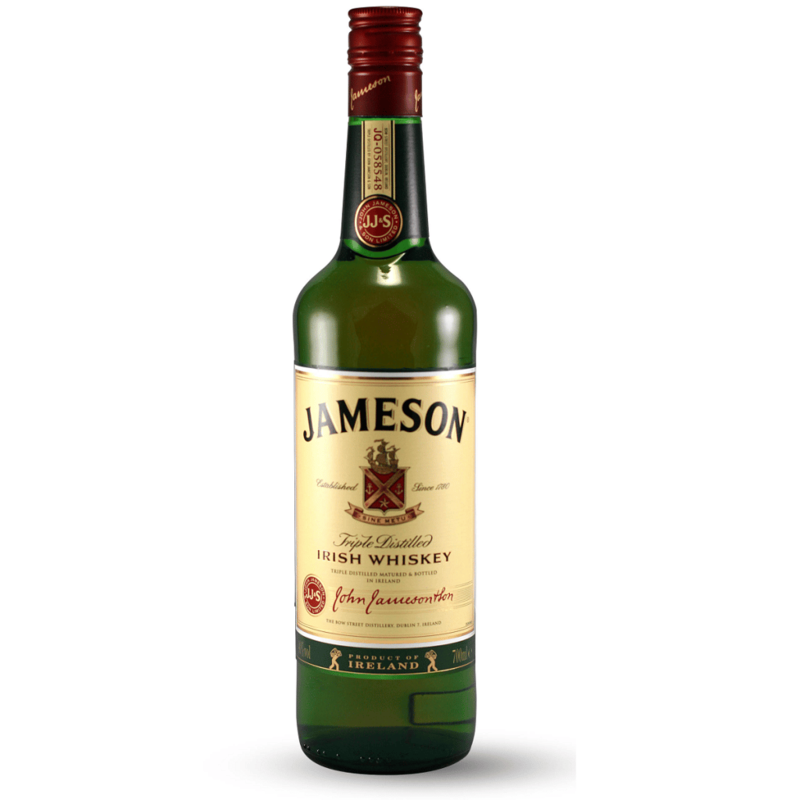 About Whiskey: The best-selling Irish whiskey of all time, Jameson is a very popular whiskey. Known for its kinship with ginger ale, Jameson sales continue to grow with the market. If you want a traditional Irish whiskey, you can’t go wrong with Jameson. 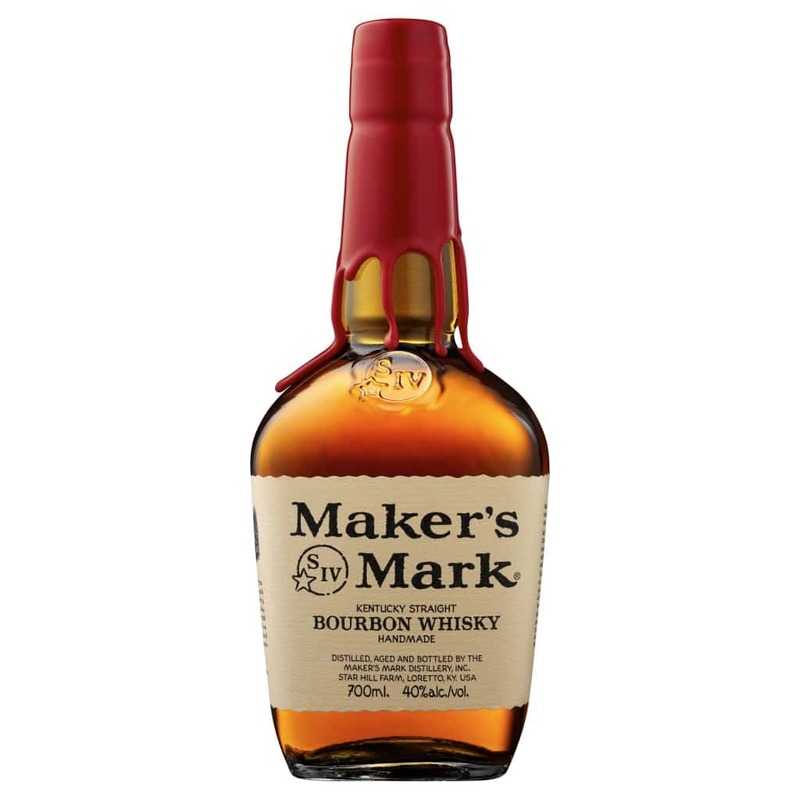 About Whiskey: A popular American bourbon whiskey, Maker’s Mark is a premium bourbon. A staple in many bars, Maker’s Mark’s popularity is only growing. Every bar shelf should keep a bottle of this whiskey on hand. About Whiskey: Evan Williams is a well-priced, Kentucky straight bourbon. One of Evan Williams better-known whiskeys is there 1783 N0. 10 Brand, named for the year that Williams began distilling near Louisville. So if bourbon is your drink of choice, you should definitely give Evan Williams a chance. About Whiskey: Started in 1886 by William Grant and his nine kids, Glenfiddich is now one of the world’s most awarded single malt scotch whiskeys. 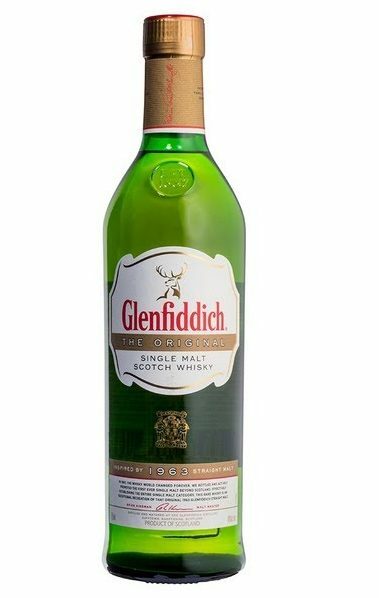 Glenfiddich means, “valley of the deer” in Gaelic and its taste is going to be as smooth as a deer running through an open field. This single malt scotch whiskey was a natural choice for this list of the best whiskey brands. About Whiskey: A Canadian blended whiskey, Black Velvet is aptly named. With such a smooth blend of fine whiskeys, Black Velvet is one brand that people keep coming back to. Blended whiskey doesn’t get much better than this. 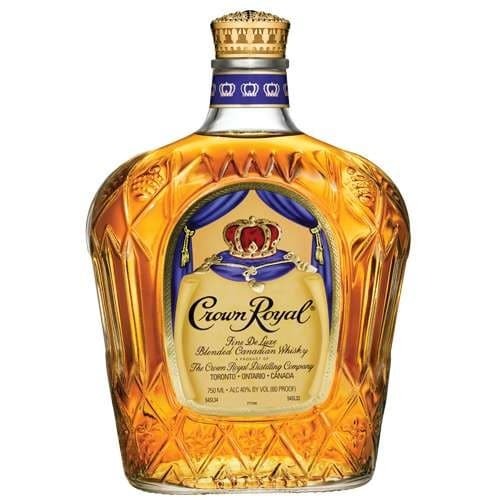 About Whiskey: Another Canadian whiskey, Crown Royal is one of the best-selling whiskey brands in the world. Flavored variations include Regal Apple and Coffee Rye, ensuring that you always have something new to try. 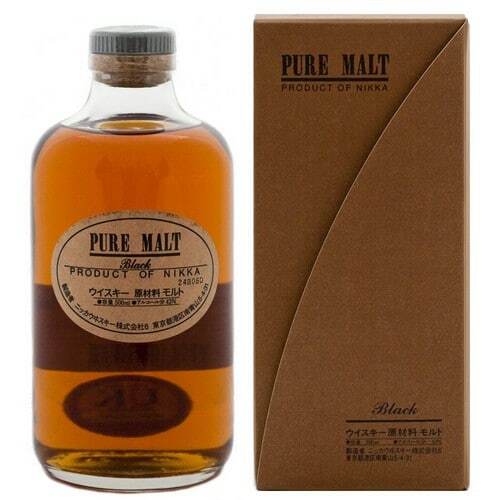 About Whiskey: A single malt whiskey, Suntory Yamazaki is a premier Japanese whiskey. Smooth, smoky, and fruity, Suntory Yamazaki is the perfect blend of flavors. With four different types of whiskeys to choose from as well, there is going to be some variety in the tastes of each type of whiskey. 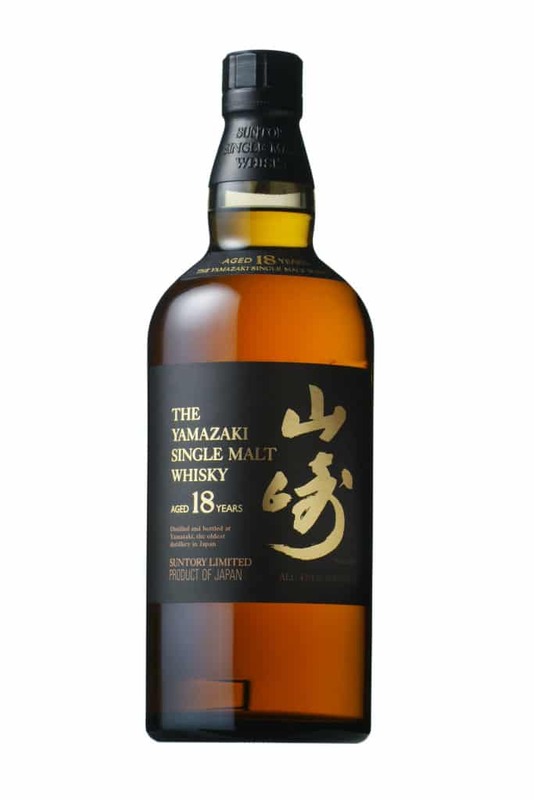 So for a unique whiskey taste, consider giving Suntory Yamazaki whiskey a try. With so many different brands and styles of whiskey, it can be tough to filter through all of them. This list was designed to help you find the whiskey that your taste buds will most enjoy. Also with this list, you will be able to decide on whiskey based on budget. Just because there are whiskeys that cost hundreds of dollars, doesn’t mean you need to spend that much to enjoy a great tasting whiskey. So regardless of your budget, this list of the best whiskey brands will be able to offer something for you. Have you already sipped on one of these whiskeys before? We would love to hear your feedback in the comments below.